If you are starting from scratch, you have come to the right place! Advanced Chimney Solutions is proud to carry a wide variety of products from Regency, the leading manufacturer in the industry. 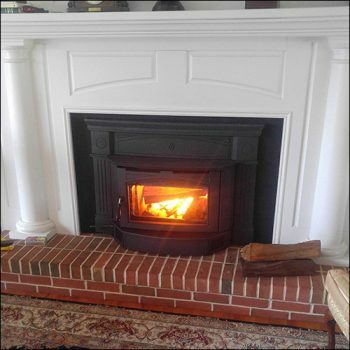 Our wood, pellet, and gas fireplaces and stoves ensure there is the perfect product for every homeowner. Visit our Hearth Showroom to learn more.